The journey of Jolly is something for the books. Jolly started in a small store in Binondo as a homegrown brand with a simple vision behind it, and that is to provide as many homes with a range of top quality products. 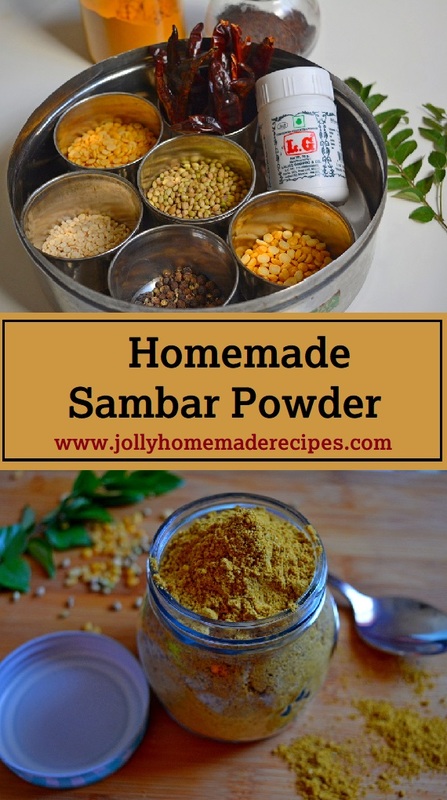 Are you looking for simple recipes which are easy, tasty and most importantly user friendly? Then this is the right place for you. 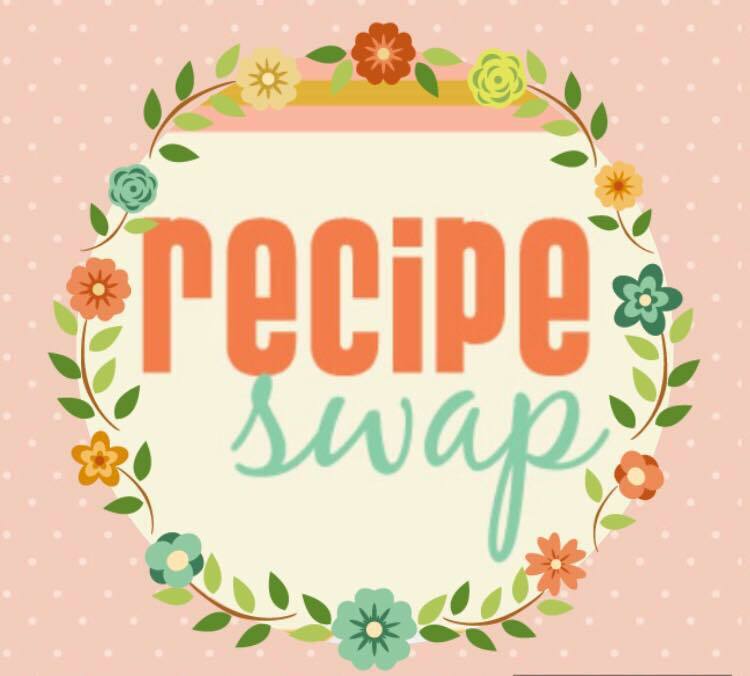 All recipes are tried and tested! 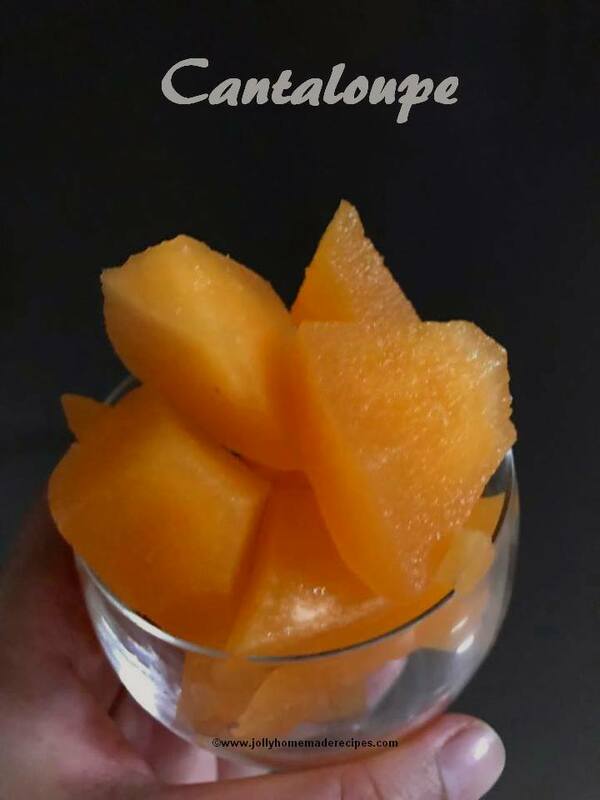 How to make Cantaloupe Granita recipe - It’s been hot and sunny here in Bangalore and I’ve been craving cool treats most afternoons so I’ve made this refreshing Cantaloupe Granita. They’re super easy to make and so fun and very refreshing. This one is no exception. Yes, definitely not the most healthy choices, but those were our favorites.The cantaloupe and lime are a great combo with the added benefit of being extra cooling for these hot summer days. Enjoy! You can use any freezer safe dish for granita. I used a metal bread loaf pan because it fits nicely in my freezer. You can use casserole dishes, baking pans, or pie tins. Since I used a loaf pan, it took a little bit longer for the granita to set up. With melons, strawberries all juicy fruits season in full swing, my fridge is stocked up with both the melons - muskmelon(cantaloupe) and next watermelon too. Luckily I’ve found the best way to use them all up: cantaloupe granita! This time I've choose muskmelon to make this and next time for sure watermelon :P LoL !! You can use any freezer safe dish for granita. I used a metal bread loaf pan because it fits nicely in my tiny freezer. You can use casserole dishes, baking pans, or pie tins. 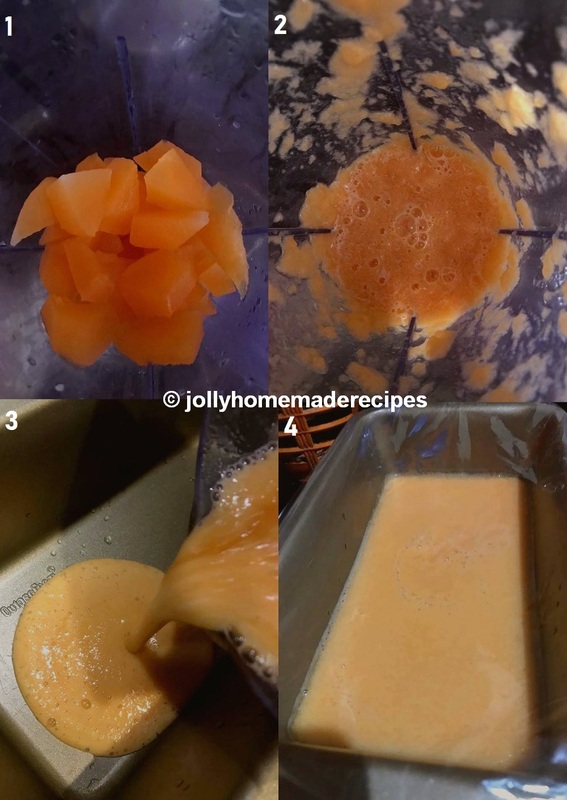 To make the liquid base, I blended together fresh cantalopue, some water and simple syrup. Pour the liquid into your desired dish and place it in the freezer. Check on the mixture every 30 minutes. Each time, remove the dish from the freezer and scrape up any icy bits have begun to form. 1. In a blender, combine sliced cantalopue, lemon juice, and water. Process until smooth. Add simple syrup, stir to combine. Taste and adjust sweetness by adding more syrup if necessary. 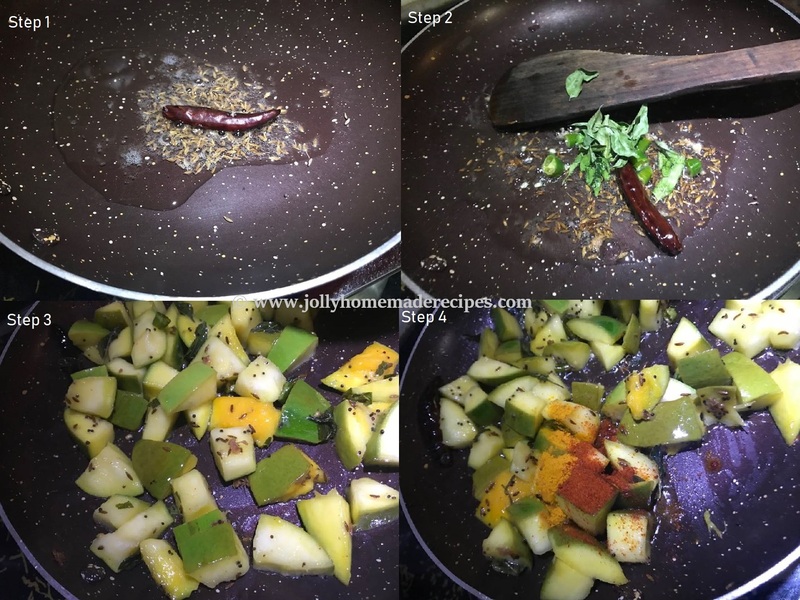 Punjabi Panjiri with step by step picture recipe - Panjiri is a traditional Punjabi sweet made with whole wheat flour, clarified butter and dry nuts. Panjiri is mostly made as a prasad in temples or at home after pooja and also good for new mothers. 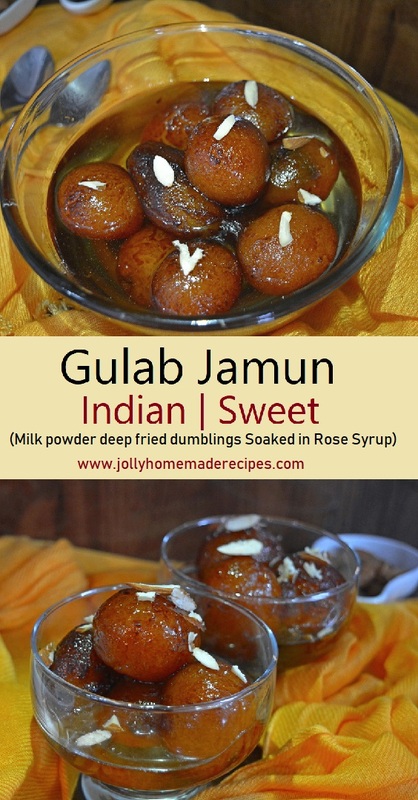 This is the most popular dish in our punjabi's home a must-have winter delicacy!! Cold, frigid weather calls for some homemade hearty comfort food. And winter comfort food is all about wholesome, feel-good favorites. In Northern part of India, panjiri is considered as winter comfort food. 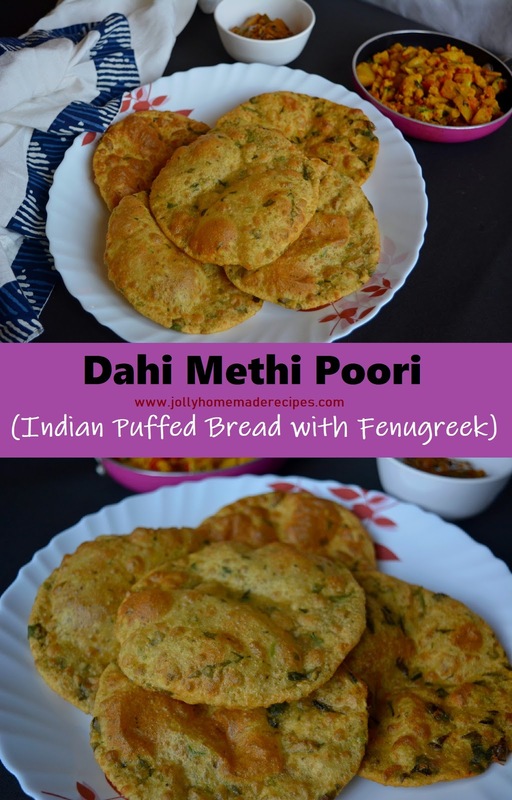 Panjiri is a very healthy, highly nourishing food given to new mothers in North India. I had this during my pregnancy time, just a tablespoon with my morning tea. And later on after pregnancy just add edible gum in it. The ingredients in the dish are thought to help them heal, increase breast milk and speed up the recovery process. Panjiri is a high calorie sweet, that is made with whole wheat flour and loaded with the goodness of desi ghee and dry fruits. Many of my childhood memories are connected to the aroma of my granny cooking and there is nothing more delicious than the smell of homemade panjiri. During winters, my grandmother would make a huge batch of panjiri for us. We as kids enjoyed panjiri as a snack and as our morning breakfast with hot cup of tea.. The tradition still continuous. This winter delicacy is my family’s favorite and everyone loves them!! It can be eaten just as it is or made into ladoos and stored and is a fantastic evening snack for kids as it is loaded with nutrients from Ghee and Dry fruits. 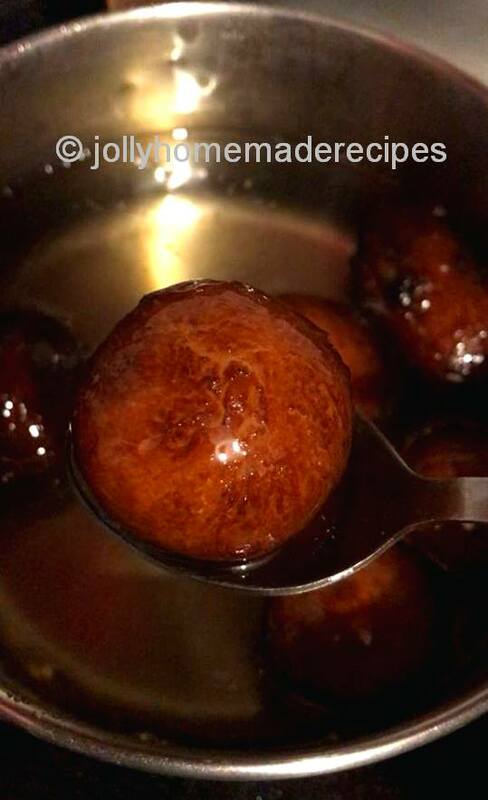 Panjiri can be made into Panjiri Ladoo as well by adding some more ghee and then binding the mixture into small ladoos. 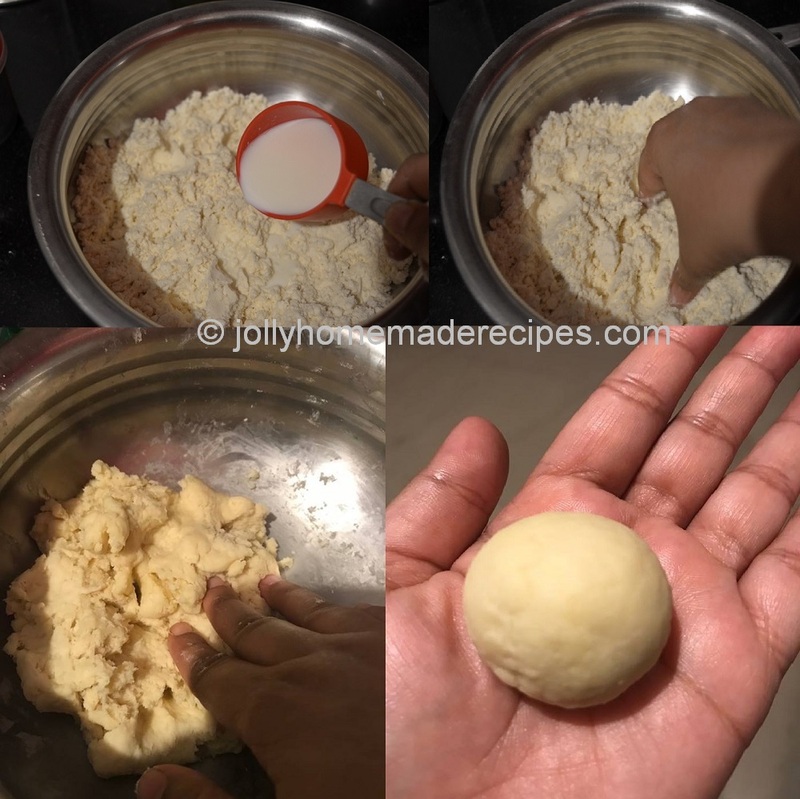 If you feel difficulty in eating Panjiri, just add some more ghee and bind them to make small bite sized ladoos. Making Panjiri is very easy but slightly time consuming. Here is how to make Panjiri in a traditional way. 1. Begin by roasting the nuts. Heat 2-3 tablespoon ghee in a kadai/pan.Add Makhane (puffed lotus seed or foxnut). Cook until light bit crispy and brown in color. 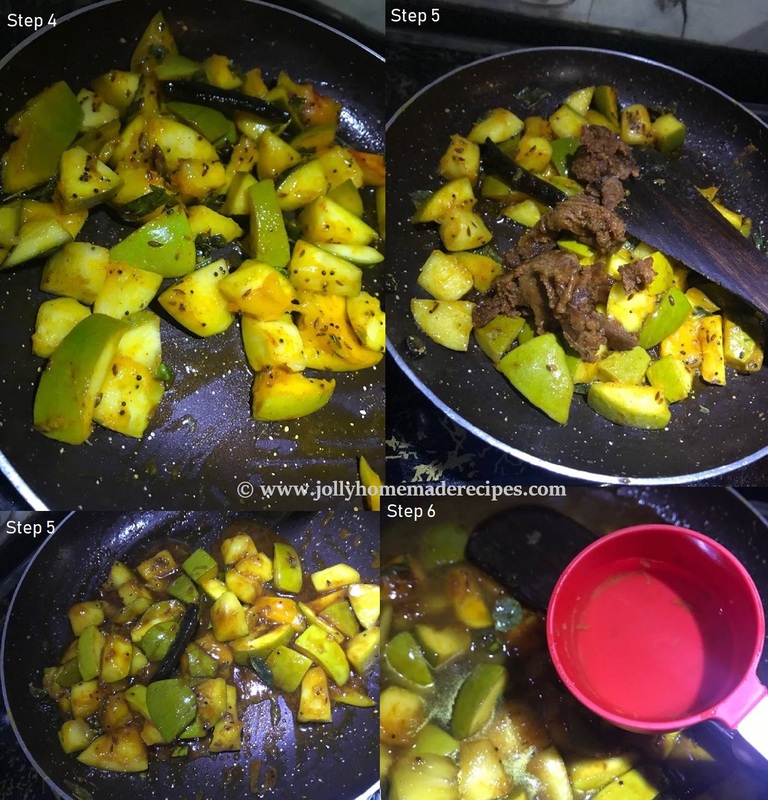 Remove from ghee and set it aside. 2. On a same kadai/pan likewise dry roast all the nuts which you used for 2-3 minutes, and transfer to a bowl when done. Crushed it on grinder(make sure don't powdered it, some pieces will gives you more crunch on panjiri). 3. Next, put a kadai or a thick-bottomed broad pan on low flame and dry roast whole wheat flour in it until the colour changes and you get nutty aroma from the flour. It will take near 10 to 12 minutes. 4. 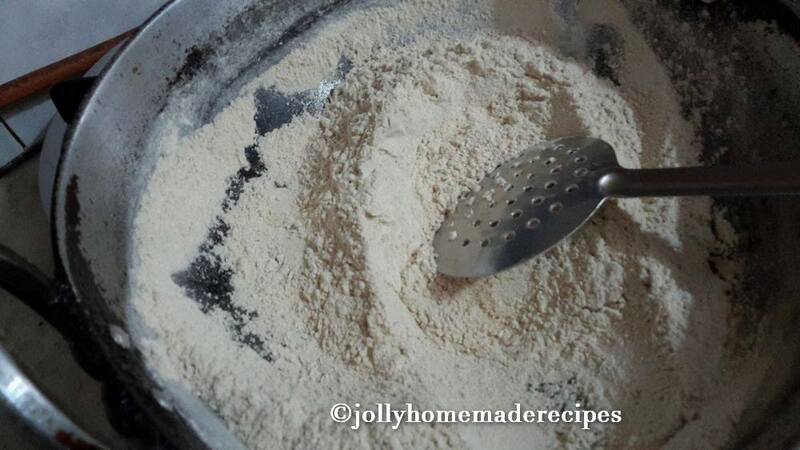 Then, add desi ghee in flour and roast the flour till the ghee is absorbed. Now, add in the roasted & crushed almonds. Stir until the mixture for about 5 to 6 minutes more is completely roasted.Make sure there is no rawness remained on the flour. 5. Turn off the flame, keep the kadai or pan down. Then add the powdered sugar. Mix very well. Then add raisins and mix again. 6. Transfer the freshly prepared panjiri to a bowl and let it cool down. You can store this enticing dessert in an air-tight container or serve immediately. If you try this recipe, please let us know! 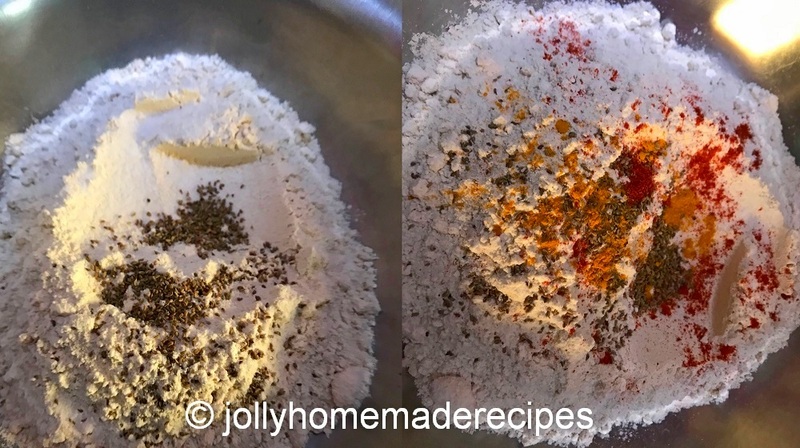 Leave a comment and tag a photo #jollyhomemaderecipes on Instagram, Facebook, Linkedin, Twitter so we can see it. I always love to see what you guys come up with! Fudgy Walnut Brownies are rich, fudgy with a soft chewy from centre, firm crisp edges and a sugary, cracked top. They aren’t overly sweet. It is easy and simple recipe of brownie. 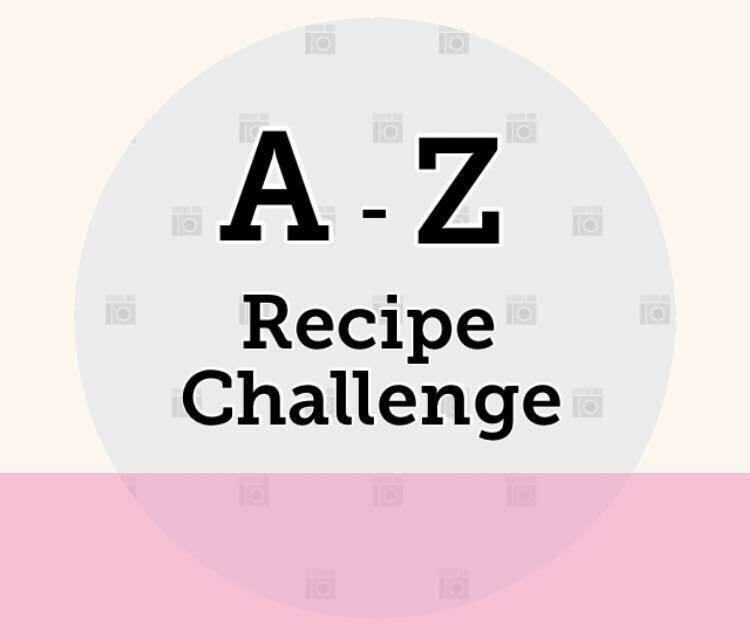 Since Christmas is coming up I thought I'd share with you a recipe of old fashioned style brownie recipe, I know people baked fruit cake or rum cake these days, my facebook timeline are fully filled with rum cake or fruit cake but I wanted to bake something different. So I baked this brownie. May this festive season sparkle and shine, may all of your wishes and dreams come true, and may you feel this happiness all year round. Merry Christmas and Happy New Year! This recipe is perfect for brownie lovers like me — the dense, moist and fudgy texture is not all that different from what you can expect from market. These brownies are rich and more flavorful — without any fuss. They are one-bowl and come together in minutes. There’s also a good chance you already have the ingredients on hand. Vanilla essence is considered an essential ingredient in many Western desserts, especially baked goods like cakes, cookies, brownies, and cupcakes, as well as custards, ice creams, and puddings. This time I have made fudgy brownie using with vanilla essence by SPRIG. The smell of the brownie coming out from the microwave oven was so so good and it's surrounded all my full home. The taste is so so awesome and color is also perfect. I liked the most about the essence it was very thick liquid not watery one like others which we get in market. The aroma of this fudgy brownies make you more hungry and you couldn't stop yourself from having this. his was amazing and mouthwatering!! This vanilla extract you can easily get on their website and amazon too. 1. Pr-heat oven to 350 degrees F, 170 C. Line the bottom and sides of an circle baking pan with parchment paper or aluminum foil. (This helps when removing the baked brownies from the pan, once cooled). 2. Add sieve cocoa powder and baking soda to a lage bowl and stir to combine. 3. 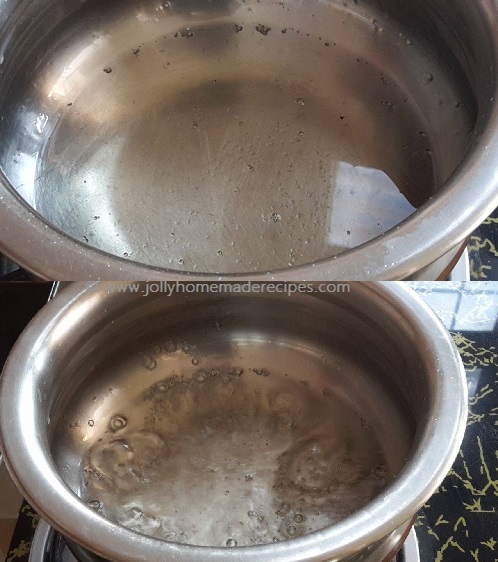 Add enough water to a medium saucepan so that it is 1 to 2 inches deep. Heat water until barely simmering. Combine butter, sugar, cocoa powder in a medium heat-safe bowl. Rest the bowl over simmering water (if the bottom of the bowl touches the water, remove a little water). 4. Stir mixture occasionally until the butter has melted and the mixture is quite warm. Don’t worry if it looks gritty; it will become smooth once you add the eggs and flour. Remove the bowl from heat and set aside for 3 to 5 minutes until it is only warm, not hot. 5. Stir in the vanilla with a wooden spoon or spatula. Then, add eggs, one at a time, stirring vigorously after each one. 6. When the batter looks thick, shiny and well blended, add the sift flour and stir until fully incorporated, then beat with the hand beater or use the wooden spoon or spatula for 40 to 50 strokes. (The batter will be thick). 7. 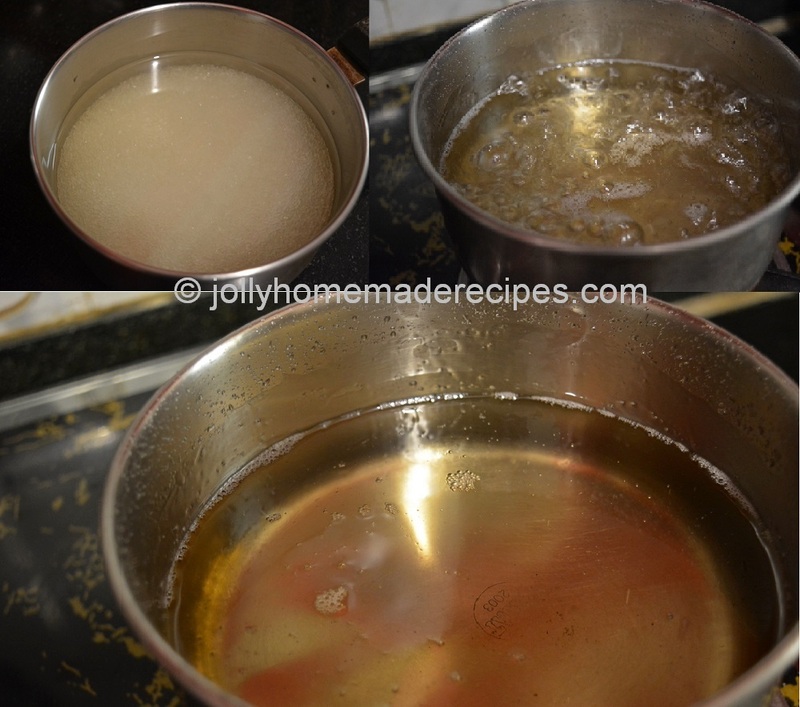 Add 1\2 cup of boiling water into a bowl(use 3 times, first add little water and beat & so on..) and Beat vigorously here. You want to see the brownie batter pulling away from the sides of the bowl. 7. Add chopped walnuts to batter and stir until combined. 8. Pour into prepared baking pan and smooth the top out with a wooden spoon or a spoon. 9. Sprinkle crushed walnut from top. Bake for between 35 and 45 minutes. Mine took 42 minutes. Test with a toothpick for doneness. 10. Cool completely then remove from pan. 11. When cool, remove from pan and cut into squares. You can enjoy with warm milk, coffee or just warm the brownie in microwave for 20 seconds and a big scoop of vanilla icecream poured with chocolate sauce..Ohh sinful dessert for this christmas and new year. ** For unsalted butter use 10 tablespoons, I have use salted butter so I avoid salt in it. But for those who are using unsalted butter use Salt - 1/4 teaspoon. 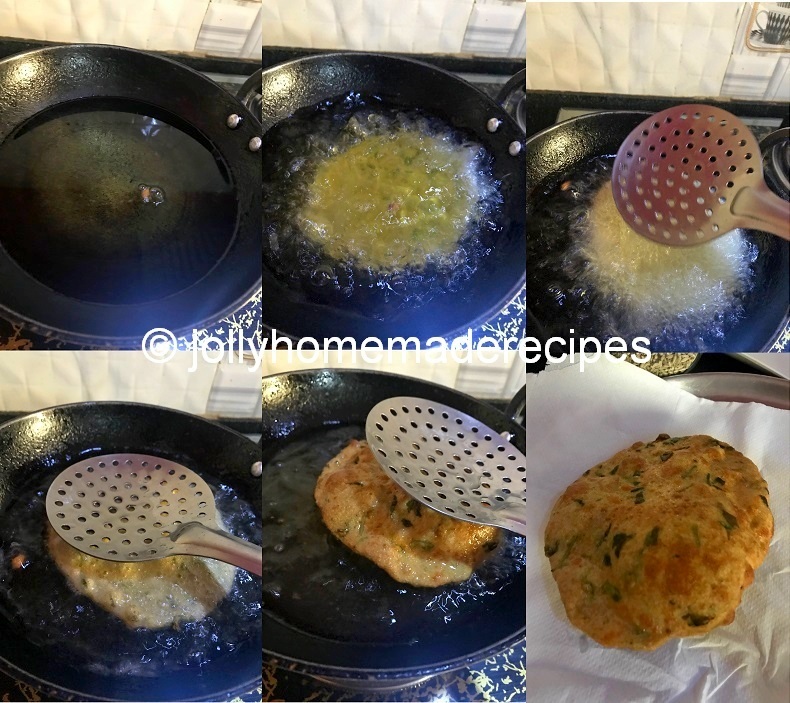 ** This recipe is slightly adapted from GreenValleyKitchen found in google. **I have used circled baking cake pan, not square one i don't have square pan...baking pan shapes doesn't matter at all.